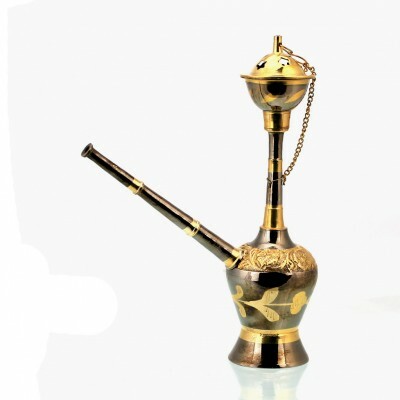 Here we present the 4-USER oriental brass hookah. 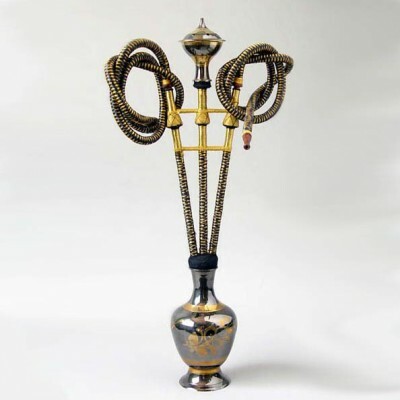 This hookah is made of full brass metal. Made in antique finish look. 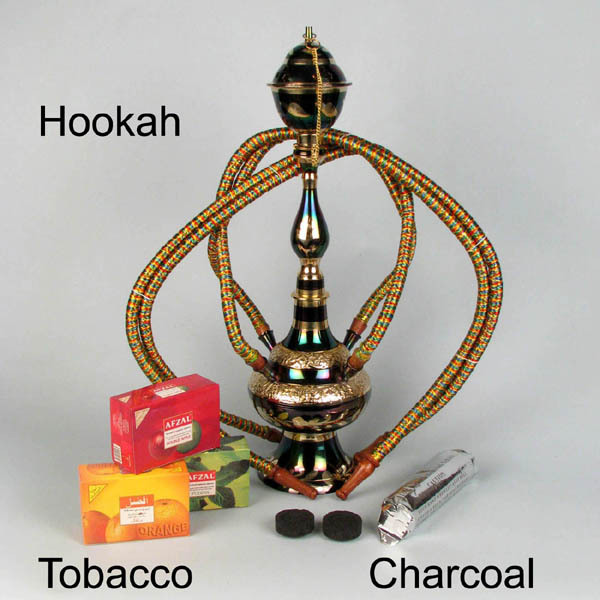 We also supply the hookah accessories like hookah tobacco, hookah charcoal and hookah bowls. 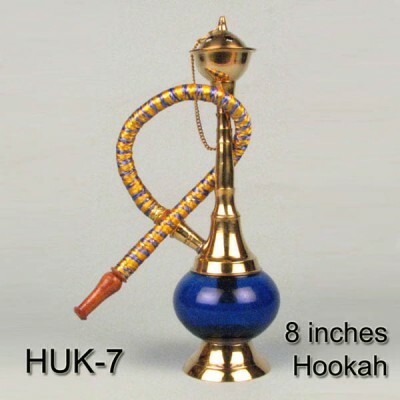 These hookahs last for the life time. 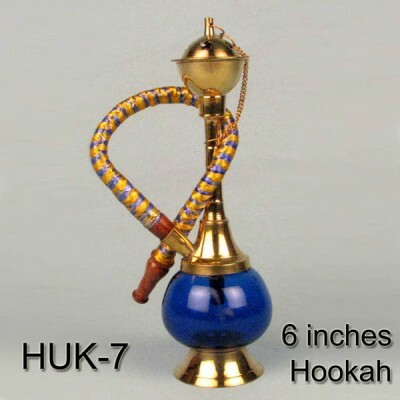 distributors, retailers and the head shops worldwide.